Your gifts will help us to achieve our mission of helping Lowell kids. Thanks for supporting our work to bring innovative programs that impact the 14,000+ Lowell students each year. 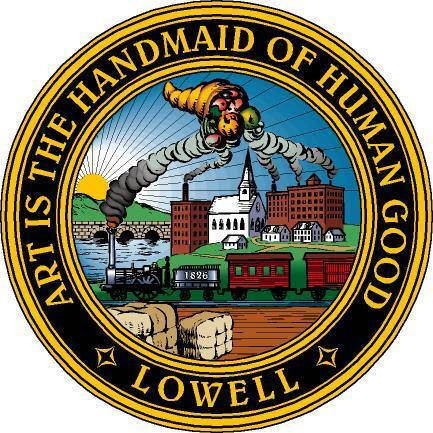 Salutation (Required) ----- Mr. Mrs. Ms. Dr.
Are you a Lowell High Alum? Please note: all donations are final, no refunds available. Thank you very much for your gift! 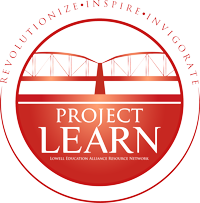 Project LEARN, Inc. is a registered 501 (c) 3 nonprofit organization, #46-4885366. Donors and supporters may be recognized on the website and at special events unless otherwise requested.